We acknowledge the Traditional Owners of the country we work on across South Australia and their continuing connection to land and community. We pay our respects to Elders both past, present and future. A word of warning to Aboriginal and Torres Strait Islander readers our site may contain images of deceased persons. The DCS Aboriginal Services Unit was established as a result of a Royal Commission Reducing Aboriginal Deaths in Custody (RCIADIC). Helping Aboriginal Prisoners is of the highest priority. Find out more on how we help Aboriginal prisoners. We are actively promoting the building of relationships between all Australians in our communities. We aim to improve the health and wellbeing of those affected by crime. We are trying to break down stereotypes and discrimination. We manage care and custody of our Aboriginal and Torres Strait Islander people with respect and compassion. We are constantly evolving our practices and are currently developing a new action plan that will shape our policies for 2018 and beyond. 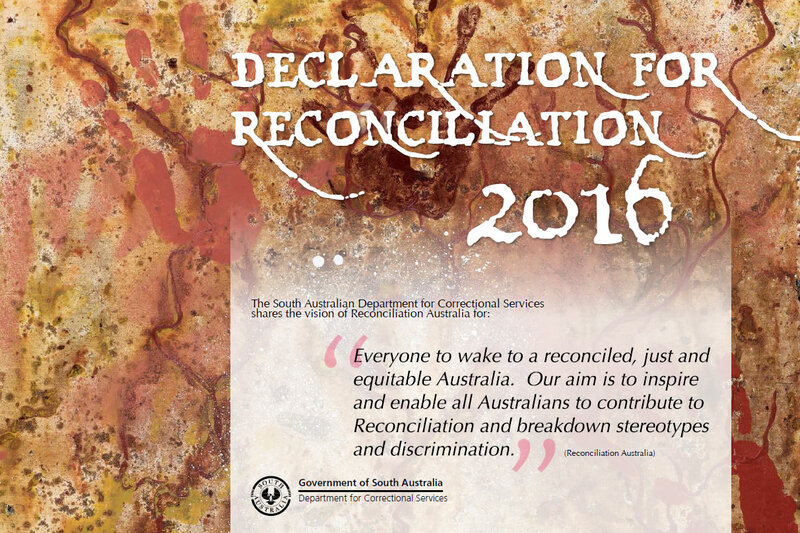 Find out more on the Reconciliation Australia website. The DCS Aboriginal Services Unit is responsible for strategic and operational advice regarding Aboriginal issues. We are also responsible for Aboriginal prisoners and offenders and the development of culturally appropriate services and programs. Contact the Aboriginal Services Unit.